London’s new mayor Sadiq Khan plans to introduce restrictions on foreigners looking to buy property in London, in an effort to combat money-laundering, reported the UK’s Evening Standard. Various news reports in recent years have claimed that many overseas buyers, particularly from Russia and China, have been using London’s housing market to launder billions of pounds. Speaking on a UK television show on Sunday, Mr Khan said new rules are needed to protect Londoners. 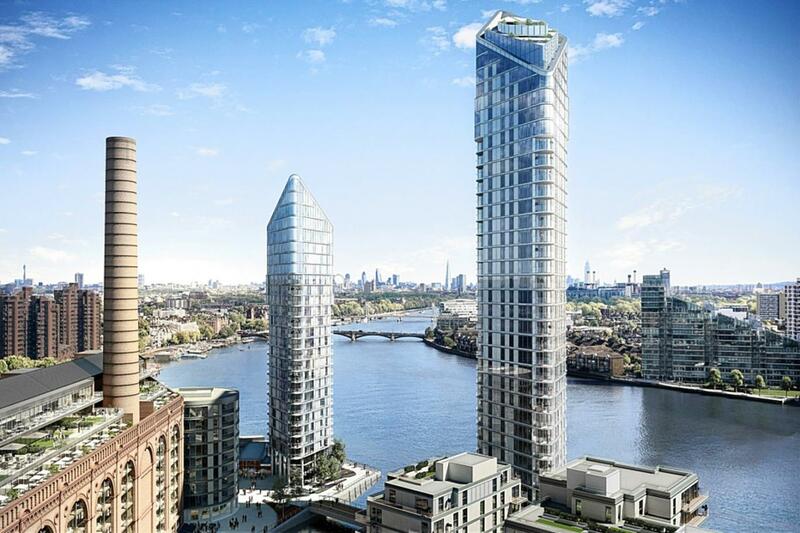 These include cracking down on foreigners leaving homes empty, and ensuring that new developments are marketed in London for the first six months before building work can be approved. “We shouldn’t be embarrassed of saying our homes are homes, not gold bricks for investment for investors in the Middle East and Asia,” said Khan.